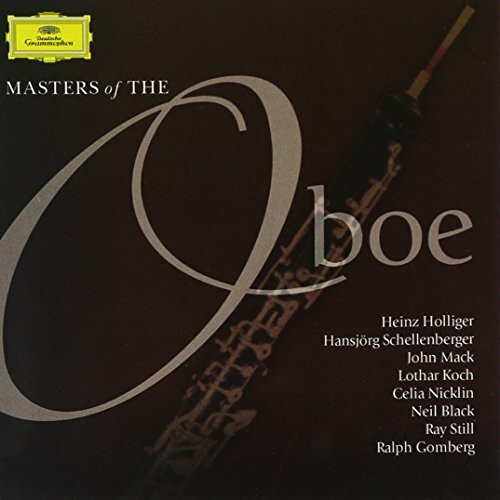 It’s no secret the Oboe is a difficult instrument to play, which is all the more reason Oboists love to hear advice from experts on topics ranging from sound production to reed maintenance. 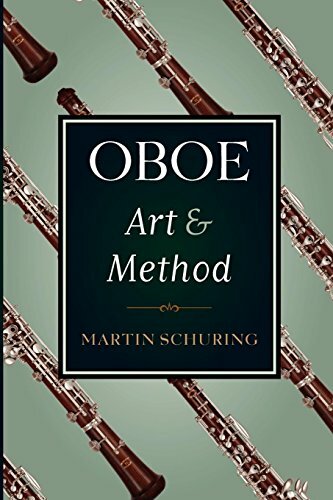 You can find all that and more in “Oboe Art and Method” by Martin Schuring, professor of music at Arizona State University. Readers praise the book’s practical tips that improve everyday playing – and the clear, succinct writing style that makes it accessible to all players. This CD is packed with solos by a variety the top worldwide professionals. Musicians love comparing the best players against each other, many of whom they will know by name—or perhaps even met— if they’ve been playing long enough. After listening to Oboe Masters show off their artistry, your Oboe player will want to make some noise herself. 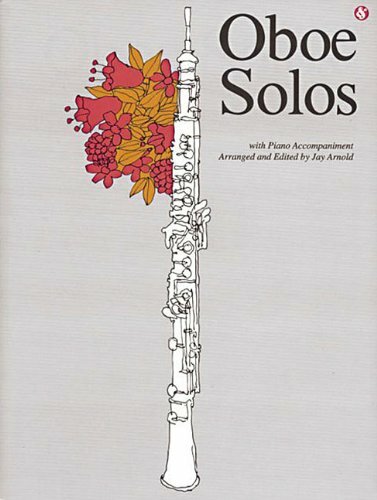 Oboe Solos: Everybody’s Favorite Series has a wide selection of solos both written for Oboe and transcribed from other instruments. It suites a variety of playing levels from intermediate to college and professional. Carrying an oboe case around isn’t much of a conversation starter. But don an Oboe necklace and everyone will be curious to learn more — except maybe the flute players. While Oboe players may be on the shy side, help her (or him!) show pride in the instrument with a small, tasteful necklace. 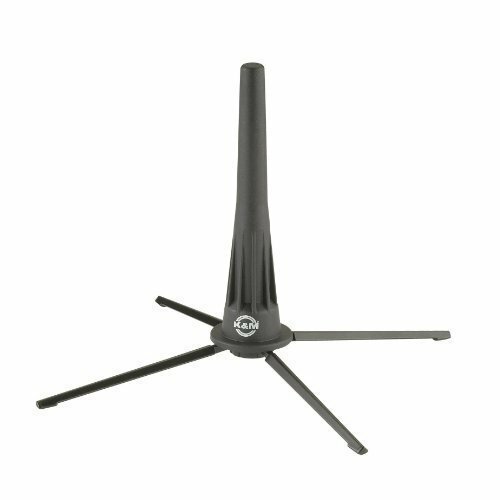 For the practical and/or accident prone, keep the oboe safe and sturdy with a stand. Whether you want easy access to the instrument at home or off your lap in a long rehearsal, you’ll get your mileage out of it and then some. 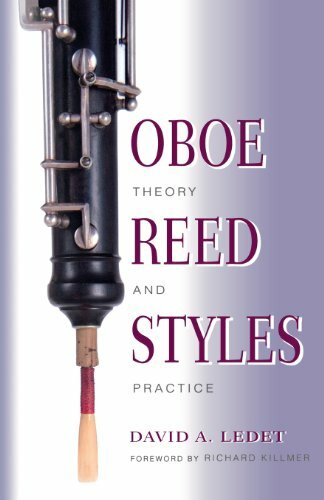 For the true oboe fanatics out there, Oboe Reed Styles will satisfy the never ending quest to craft the perfect reed. This book is a one-of-a-kind study of 166 different reeds produced by 80 different players. What really makes this book a must have are the clear photographs clearly outlining each style. Your oboe player will not put it down. 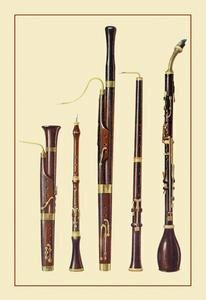 We recommend this classy poster that puts the Oboe into context of its broader reed family, helping the Oboist feel less alone in the world – while revitalizing any dowdy bedroom, college dorm or, with a nice frame, a living room. Musicians, especially wind players, need to stay hydrated while playing. It’s common for professionals to have a bottle of water in rehearsals and concerts. 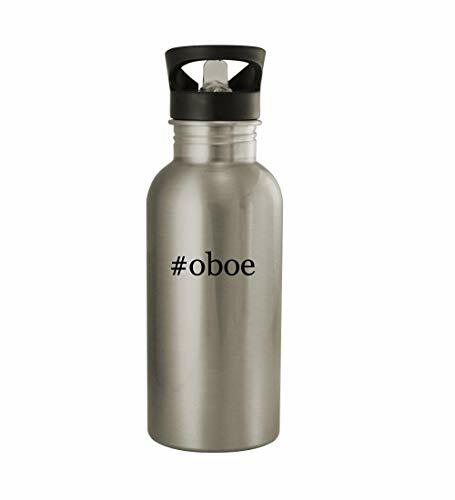 Help your oboe player out with this elegant #oboe water bottle. 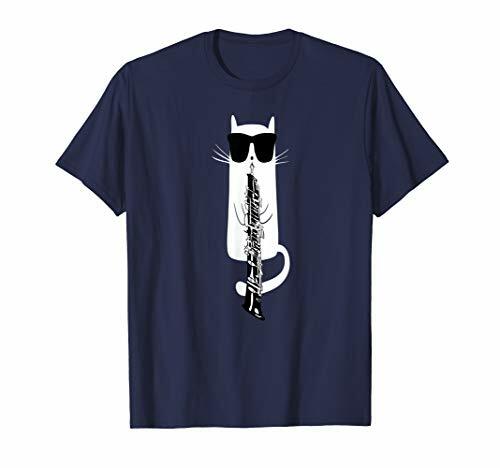 A must-have for any feline friendly oboe players, this cute t-shirt will knock his or her socks off. Available in five colors and in both genders. 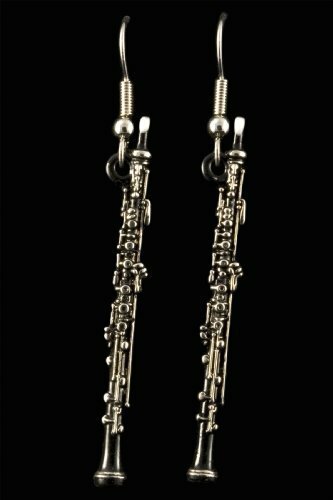 These wonderfully detailed oboe earrings will add that extra touch of class to her concert attire. Everyone in the band or orchestra will be fawning over these little pewter-cast gems.